What are the best forms of breathing exercises releasing your stress? Breathing exercises are really good for releasing stress. These exercises will make your nerves calmed and will stabilize your mind. Your focuses will increase and you will experience a higher concentration level. These exercises are very much energetic and thus your body and mind will get filled with positive energies. You just have to learn the best ways of breathing in order to receive the best stress management impacts. Breathing exercise for stress needs to be practiced on a regular basis under a proper guidance. You can either follow any web-based videos online or else can hire any personalized trainer for receiving a tailored exercising session. Counted breathing: Elongated breaths and stretched out exhales form this kind of breathing. Here, breathing pace is definitely a big factor which cannot be ignored. Breath counting will be a great help in this breathing exercise for stress. Visualization breathing: A perfect comfortable position with eyes closed is needed for starting diaphragmic breathing. In this case, you got to imagine that deep inhaling and exhaling is pulling out stress from deep inside. You can speed up the breathing pace or else can maintain breath in a slow motion. Repetitive practice of this breathing exercise will definitely release your stress completely. Deep and cleansing breath: When you are intending to release stress from varied parts of your body especially shoulders, back or beck then you will definitely find this form as the most effective option. Here, during deep breathing you have o take as much air as possible from your nostrils and while exhaling complete emptying of lungs is needed. This practice needs to be repeated for few times for releasing stress completely from targeted body parts. 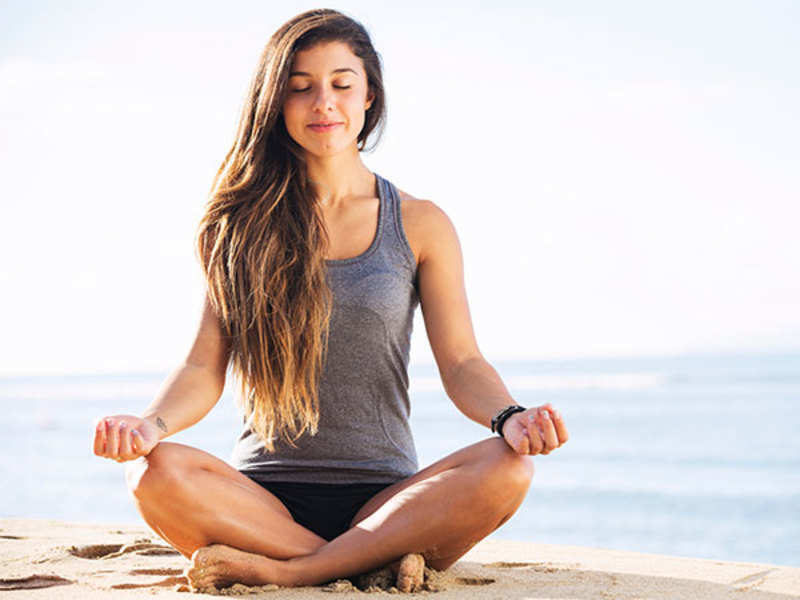 Alternate-nose breathing: Since ancient eras this specific form is getting practiced for keeping stress or other related mental disorders away from mind. The form is a part of meditative-breathing. Here, you have to inhale from one nostril and have to exhale from the other one. This is quite a simple process and you can choose your comfortable breathing pace. Keep on exploring more and more ideas that support your agenda of an effective breathing exercise for stress management. If stresses are not managed on time then they will destroy both your personal and professional life like anything. You just have to make out some time from your busy schedules in order to perform different relaxing breathing exercises at home. When Do Problems with Ankles and Feet Require Surgery? Copyright 2018 FitnessFreak24.com / All Rights Reserved.